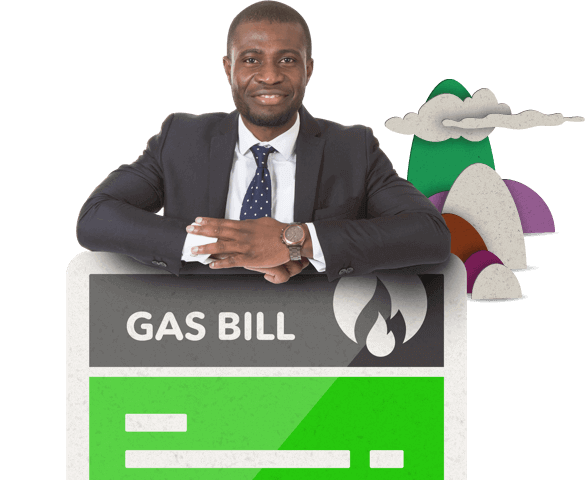 We only need a few basic details from your bill to get started on providing you with your impartial business energy comparison quote. Exchange Utility customers instantly gain access to our competitive pricing offers. You'll be spoiled for choice. Choose the right contract at the right price for your business. We will do the rest. 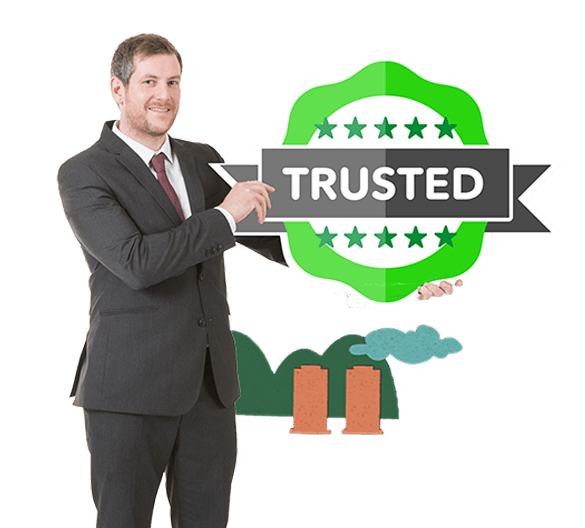 Our commitment to providing the best standard of business energy management solutions has resulted in us being awarded a FIVE STAR Trust Pilot Score by our customers. 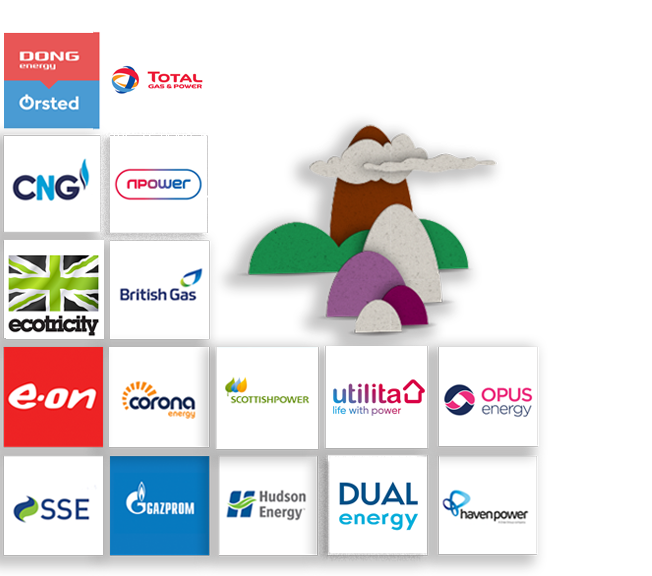 We provide business energy management solutions for thousands of UK businesses. This gives us the power to negotiate market contract prices with suppliers. We then pass the savings on to you! There is no 'one size fits all' solution when it comes to your business energy. With Exchange Utility you can discover how to tailor your contract to your energy needs to find the best solution for your business. 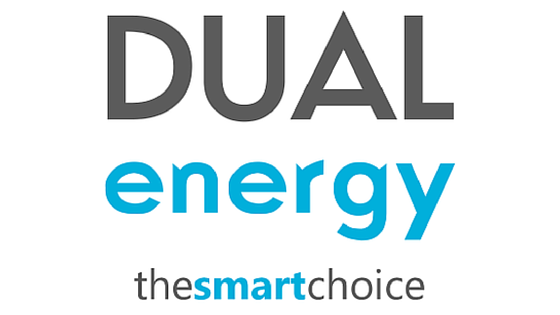 We remove the hassle of having to deal with business energy suppliers, as we take care of everything for you! All you need to do is grab your bill and make your choice from the options that our energy experts provide. All of our business energy experts are enrolled on intense and ongoing training to make sure that they're up to date with the latest trends and solutions and can provide you with the highest level of expertise possible. We are committed to providing the best standard of service possible for our customers. So we guide you through your business energy comparison, advising you on the best solutions for your specific needs.